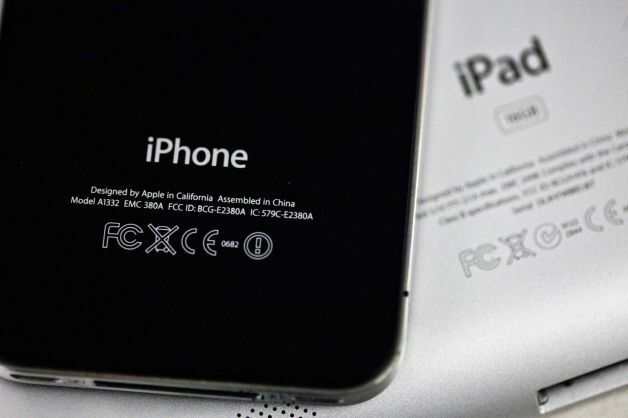 Apple wants to bring its chip-designing skillset to modems. Qualcomm and Intel could both soon lose out on Apple’s wireless chip business completely. After switching from Qualcomm modems to Intel modems (and causing a huge legal war in the process), Apple is reportedly looking to build more wireless chips on its own. The company is staffing up in San Diego and based on one job listing, the team is working on a cellular modem chip. 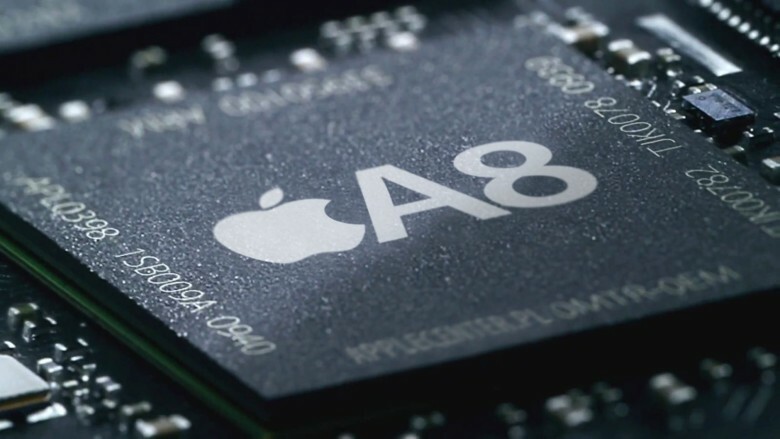 Apple's A8 processor violated University of Wisconsin's patent. Apple has been ordered to pay $506 million in damages after infringing a patent owned by the University of Wisconsin-Madison. 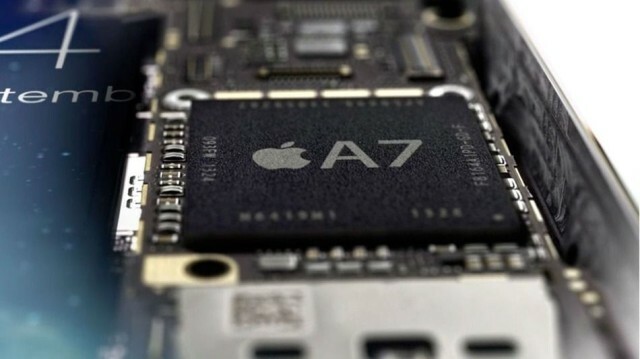 A U.S. judge ruled that the Cupertino company was guilty of using processor technology it did not own in its A-series chips for iPhone and iPad. The sum of damages is more than double that awarded by a jury last October. 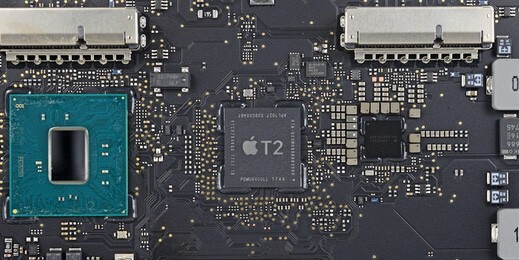 With the new Mac Pro, Apple has proven its serious about bringing at least some manufacturing back to the States. The next step, though, is chips, and a new report says that Apple is bringing chip fabrication of its A-series chips stateside at a new $6 billion facility in upstate New York. And Samsung is said to be involved. Ultimately, how the next CEO of Intel would feel about that prospect came down to whether or not he was promoted from within Intel (as all of Intel’s CEOs ever have been) or if he came from outside the company. What made the question of who Intel’s next CEO would be so interesting is that Intel’s board of directors was, for the first time ever, openly talking about looking outside of the company. Intel could have gained a much different perspective. 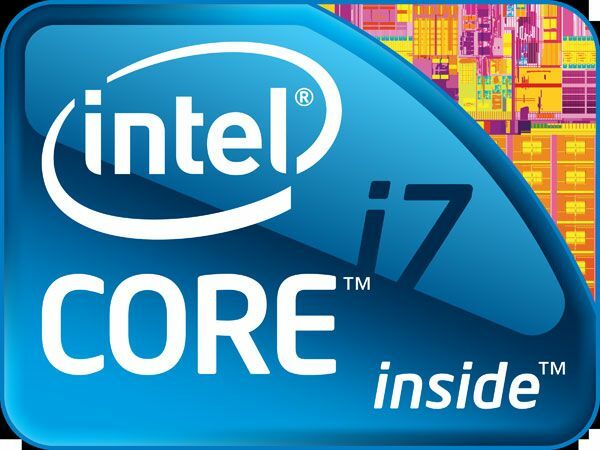 Although PC makers are feeling the pinch, Intel actually posted a surprisingly decent quarter yesterday. But Intel’s still feeling a big pinch from ARM, which is just showing explosive growth, shipping 35% more ARM-based chips (like, yes, Apple’s A-series SoCs) than it did a year ago. 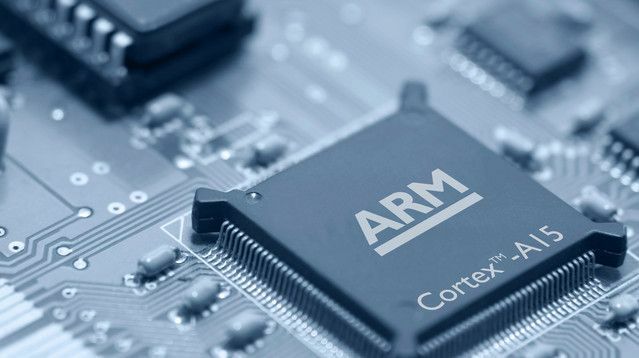 Perpetual PC chipmaking underdog AMD is having a rough time of it in the mobile age. The stock is in the tank, and they lost $146 million last quarter on $1.09 billion in revenue. AMD needs to figure out a way to make a splash in mobile quick if it intends on surviving. Over the past year, there’s been some sign that AMD has been taking this threat seriously. Last August, Jim Keller — previously director of Apple’s mobile platform architecture group — was enticed over to AMD, reporting to former Apple hardware chief Mark Papermaster. Reportedly, Keller was focusing on developing high-performance, low-power processor cores at AMD. Now it looks like AMD is looking to beef up its mobile division even further. 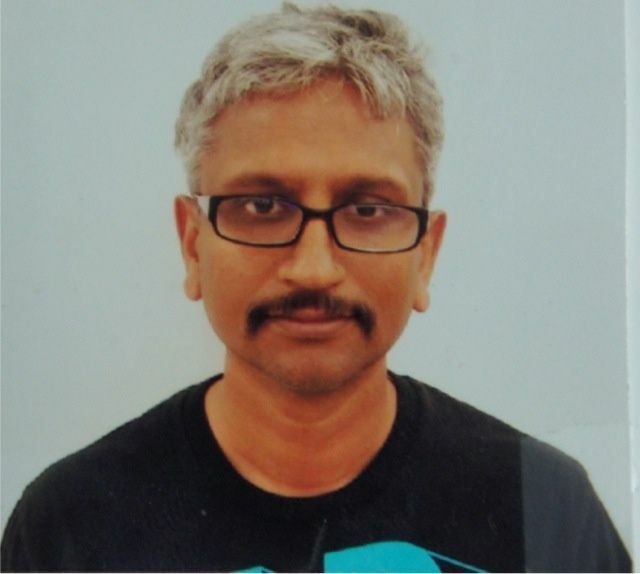 It is now being reported that AMD has poached Raja Koduri, Apple’s director of graphics architecture. Remember that Reuters report floated last month that Intel might start fabricating ARM chips for Apple? 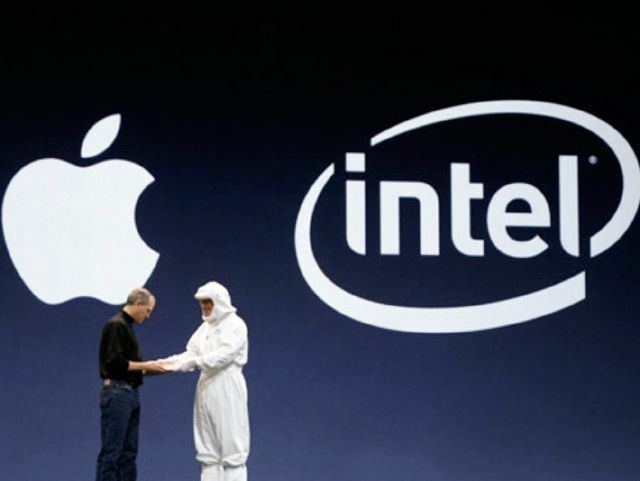 It’s not going to happen, says no lesser authority on the matter than Intel CEO Paul Otellini. New York has reportedly been pitched a proposal that would see a 3.2 million square foot computer chip factory built in the state… and Government Andrew Cuomo is slyly hinting that the proposal might come from Apple as part of a big to start building their A-Series iPhone and iPad CPUs domestically.